We pay the very best prices possible for junk boats in St Petersburg Florida and all around Pinellas County. If you need to junk a boat, call or text us to get a cash offer. The easiest way is to simply text us a photograph of your old junk boat and we’ll make you a cash offer. 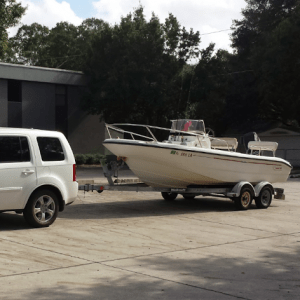 If you accept our cash offer for your old or unwanted boat, we’ll tow it free of charge. It’s truly a no hassle, easy process when you junk your boat with Cash for Junk Cars St Petersburg FL. We pay cash for boats in St Petersburg and Tampa Bay every day. It makes no difference to us if they are wrecked, dead, waterlogged, unwanted or in tip top shape. 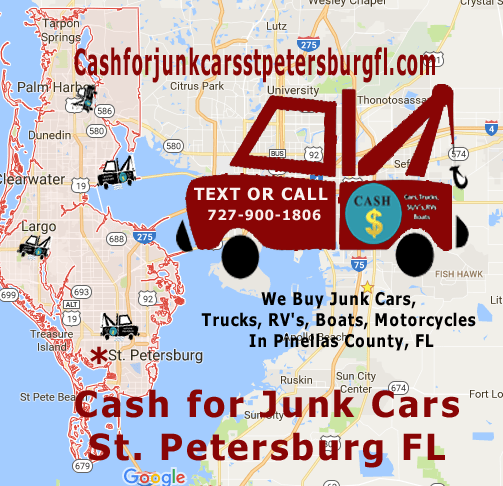 Sure, we pay cash for junk cars dead or alive in St Petersburg, FL, but when you need to get cash for your junk or unwanted boat, let us make you an offer. 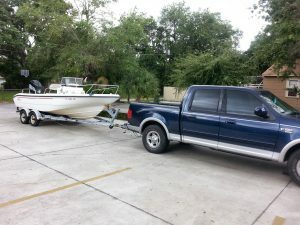 Remember, anytime you junk a boat with Cash for Junk Cars St Petersuburg FL, we tow it at no charge and that is a plus. We have heard horror stories of other salvage companies in St Petersburg who make an offer to pay cash for cars or boats, then want to charge for towing. Let us show you the right way to junk your boat in Pinellas County today! Coquina Key, Historic Kenwood and many other areas of St Petersburg and Pinellas County FL. 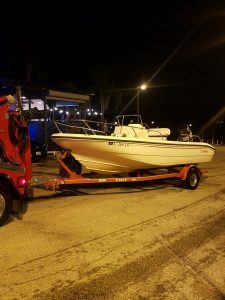 When you need quick cash for an old junk boat, and want to deal with a reputable junk boat buyer in Pinellas County, Florida and Tampa Bay, be sure to contact us when you are ready to junk your boat!